This post was sponsored by CVS Pharmacy, All opinions are 100% my own. Today's post is a very important one in the skin care realm and I'm talking about taking care of your skin and protecting it from the sun. It is really important that we aid our skin especially during the summer. is such an affordable store, that it’s always my first thought when I need a one-stop-shop. Plus, I live for a good coupon and I’m always excited as to what I will get on sale or coupon bonus. Since we’re in the height of summer, I knew I needed another trip specifically for all things SPF care. I’m also traveling a lot over the summer and this was the time to really get all my items. We often take bike rides down to the beach in the evenings and it has gotten so warm I needed to protect my skin from sun damage. Sometimes we forget how important it is to really guard our skin from sun damage. The summer months are so fun and filled with so many wonderful things to do; our skin is the last thing on our minds. 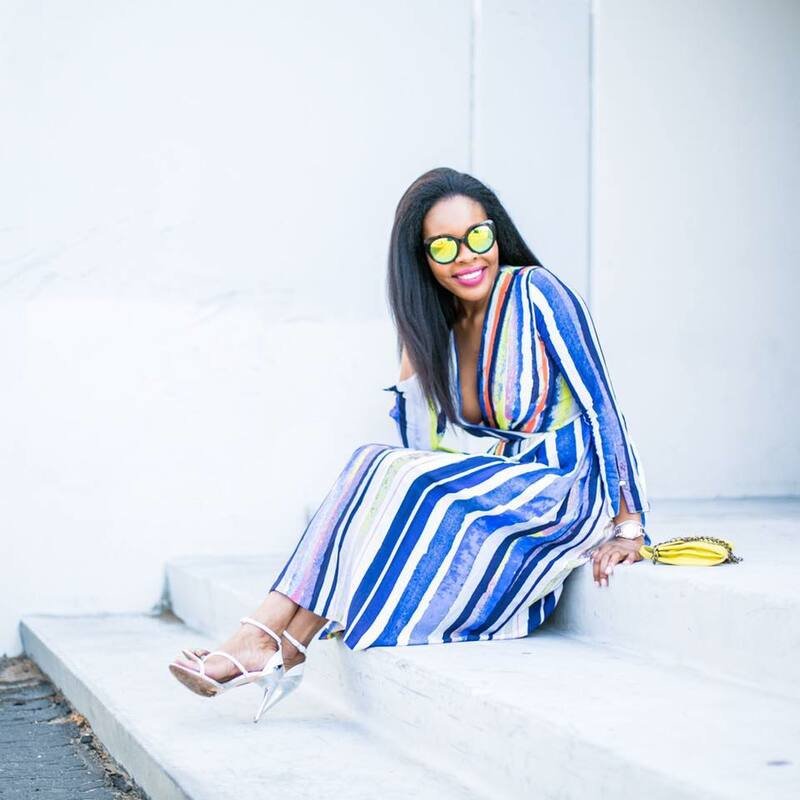 So, I am writing this post to remind you to not forget about your skin this summer. 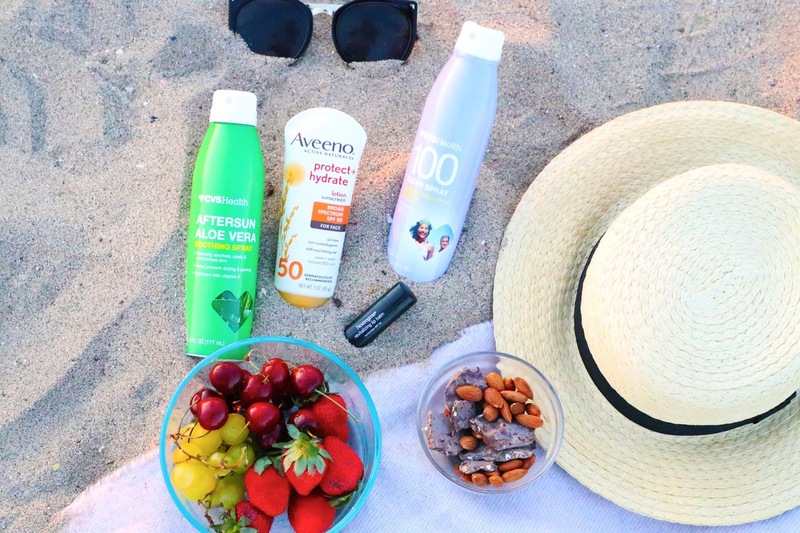 This Aveeno Protect + Hydrate Lotion Sunscreen With SPF 30 will help to lock in moisture on your body, preventing dry skin all while protecting the skin from the sun. 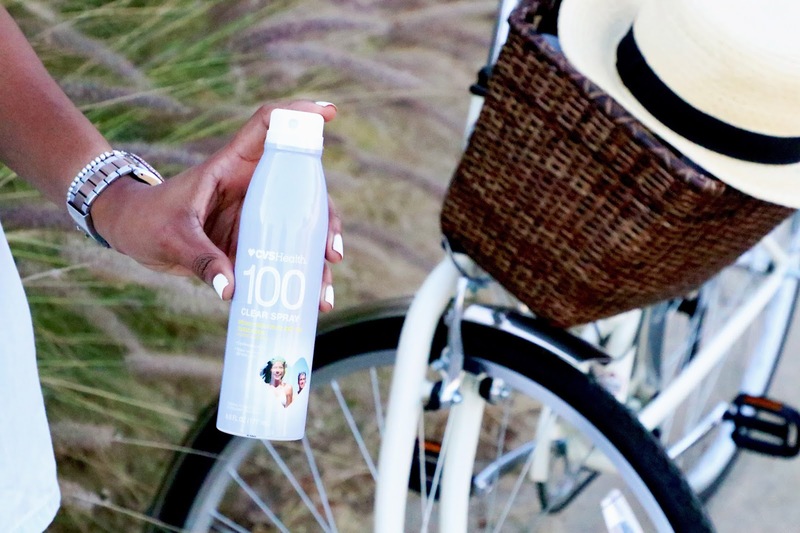 If there is any one time, you want to make sure your skin is always hydrated; it’s definitely the summer time. This lotion has Colloidal Oatmeal, which serves as a skin protectant and holds moisture in the skin. 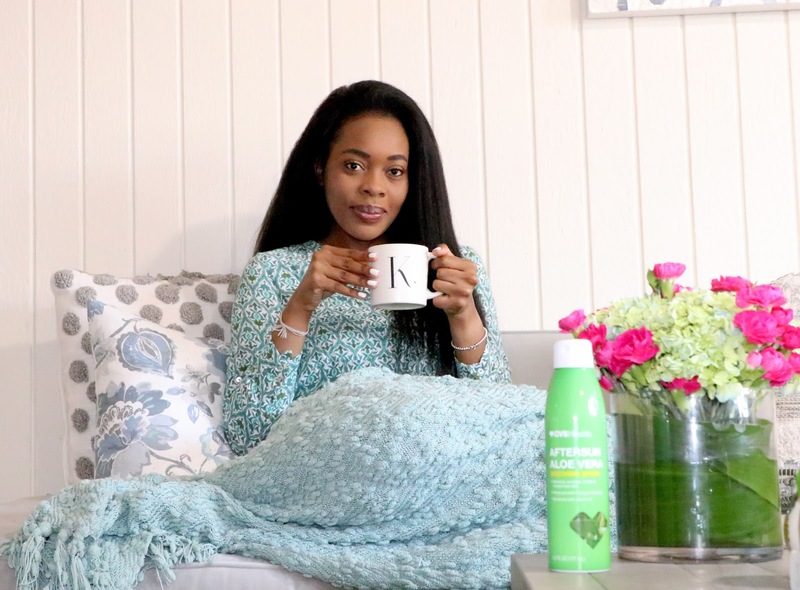 Aveeno is such a great brand and you can expect amazing products and quality from them. Simply apply this lotion before your daily routine and you’ll be good to go. helps to protect my lips and improve the texture and color. 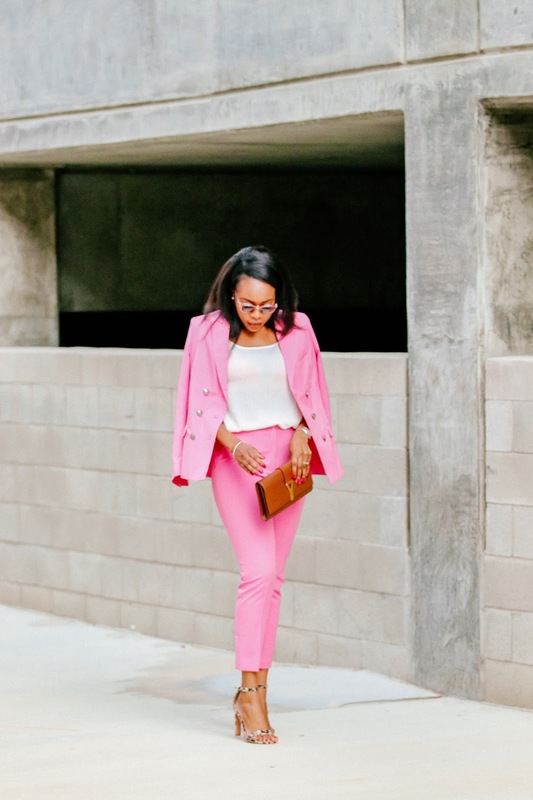 The best part is that it comes in lovely tinted shades. It’s perfect for no make-up days and gives your lips a nice lift. Once I'm at the beach I know I can comfortably relax while in the sun and enjoy a good evening. 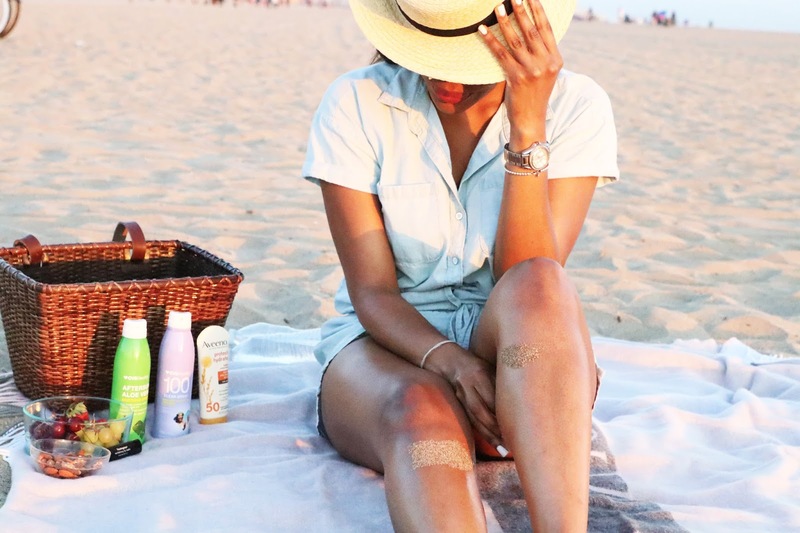 I hope this post really encouraged you all to tend to your skin this summer. Run to your local CVS Pharmacy and stock up on your sun-care. Let me know what you found there or what you tried and liked. Seems to be nice products.I will give them a try. I use lifecell anti aging cream as it is effective on sun damage and can be used as a sunscreen when out in the Sun. Moreover, it can save you the cost of expensive skin treatments and painful surgical procedures. I use the same lip balm! 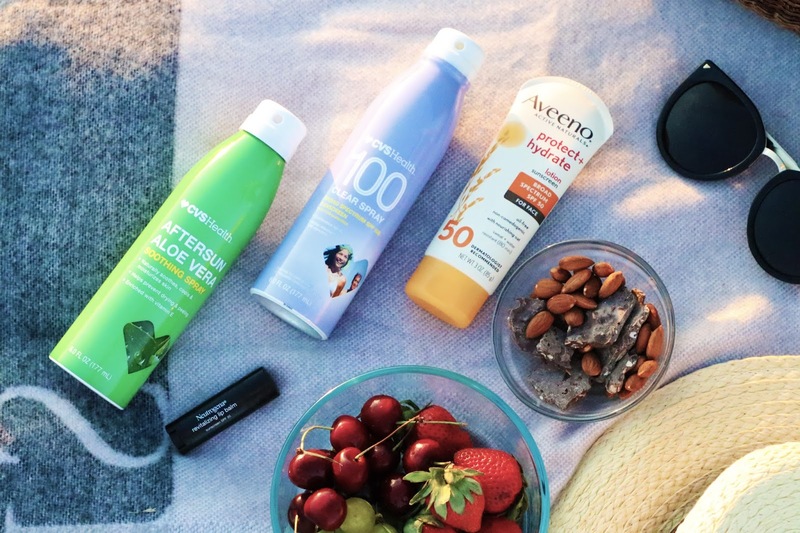 I am all about SPF in the summer! Even though I hear that anything after SPF 50 isn't really useful, I still try to get as high as possible on my kids (It's all psychological I know). Great places to get sunscreens at CVS. Thanx gorgeous for sharing all of these products. 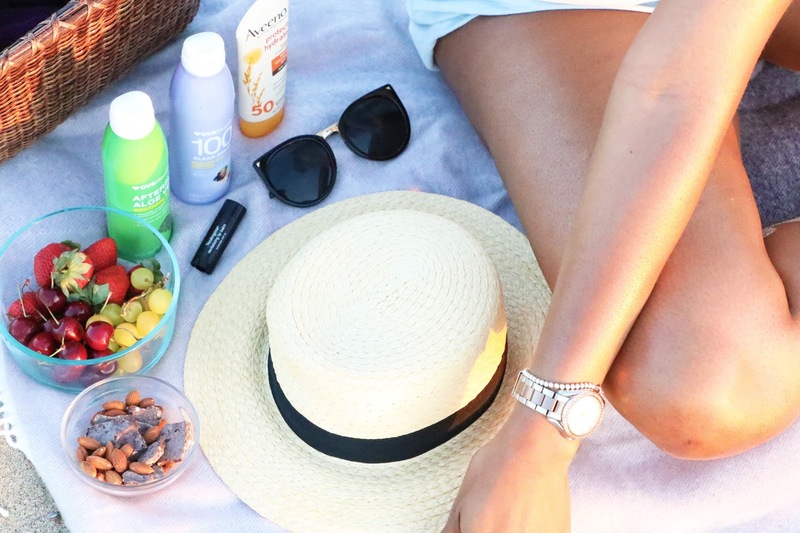 I'm eyeing on that Aveeno sunscreen one! I've tried many Aveeno products before, but not this one yet. After seeing your post, I'm going to get me one of these to try out! Numerous recently enlisted drug specialists report tremendous marking rewards in more provincial or popular zones.